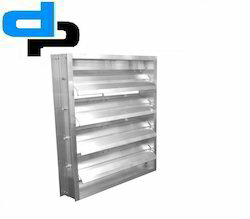 We bring forth an excellent assortment of Low Leakage Duct Damper that is highly acknowledged in the market for its precise design and durability. 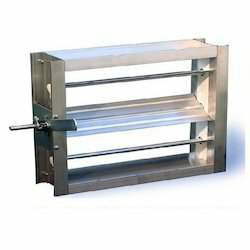 We are offering Non-Return Damper to our clients. 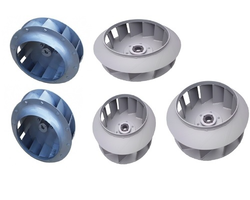 Product Specification Feature Fine finish Brand D.P.ENGINEERS Size As per customer demand Product Description We bring forth vast industrial experience and expertise in this business, involved in offering a high-quality range of Blower Fan Wheel. 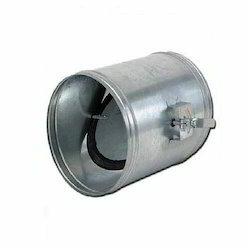 We are offering Low Leakage Duct Dampers to our clients. 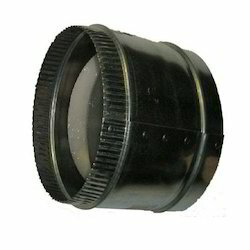 We are offering Round Damper to our clients. 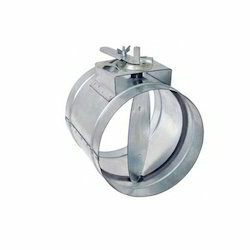 We have emerged as the foremost manufacturer and supplier of superior quality MS Collar Dampers that are designed as per the international standards. 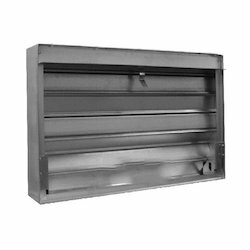 We manufacture and export a wide range of Volume Control Damper G.I and M.S., which is widely used in air conditioning and refrigeration industries. 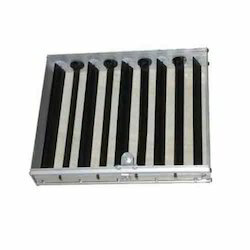 The modern design of this device provides minimum and maximum accurate air balancing with utmost efficiency. 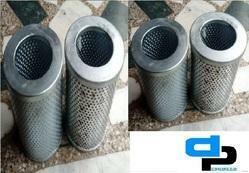 Further, these are extremely easy to operate and clean, which makes our range highly demanded in the global market. 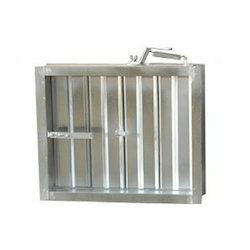 MOC: Galvanised Steel, Mild Steel, Stainless Steel, Aluminum. Style of Blade: 3V Type. 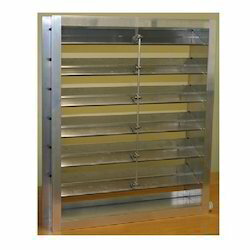 We are offering Back Draft Dampers to our clients. 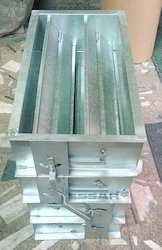 Outfitted with a modern infrastructure, we are the most prominent manufacturer, trader, exporter, and supplier of a premium quality Butterfly Damper. 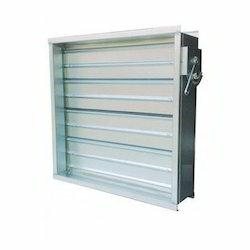 We are offering Fire Proof Dampers to our client. 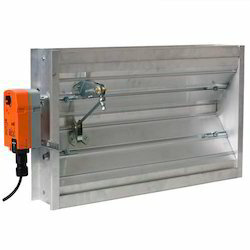 Supply with motorized or fusible link . 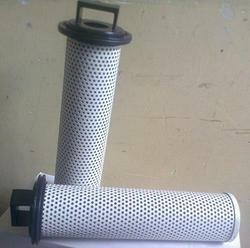 We are offering the exclusive range of Jet Nozzle Damper to our precious patrons. 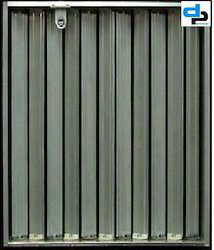 These products are extensively demanded and appreciated due to their accurate dimension and optimum performance. 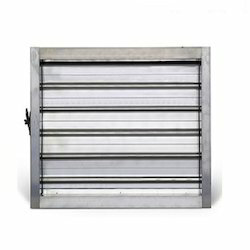 Products we offer are fabricated using high quality raw material and by employing latest machineries, equipment and tool.